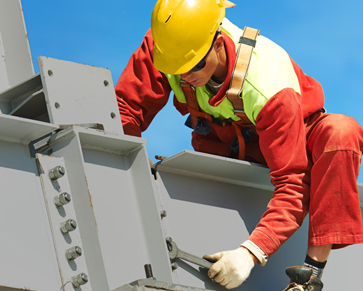 MCH International Recruitment is one of the world's leading global Engineering specialist professional recruitment consultancies. 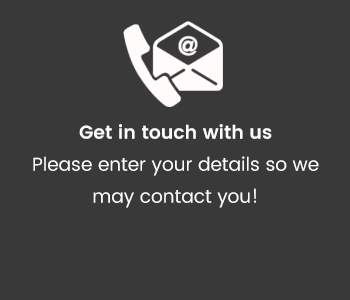 With an international networking ability, spanning five continents, we are able to meet the demands of clients and candidates whose needs extend beyond local markets, whilst our strong local foundations provide us with unique insights into local industry and culture. 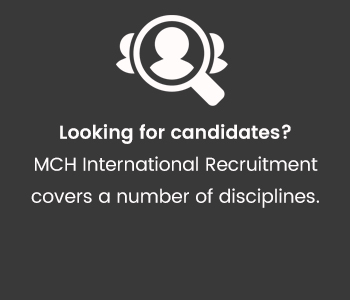 Choosing MCH International Recruitment as your recruitment service provider means that we partner with you, managing your recruitment needs efficiently through strategizing and forecasting, and effectively becoming a part of your business. We are an organisation founded on creative entrepreneurship and as such we are always open to change. We identify the skills that are transferable, which means emerging sectors get the full benefit of candidates who have honed their talents in more established markets. 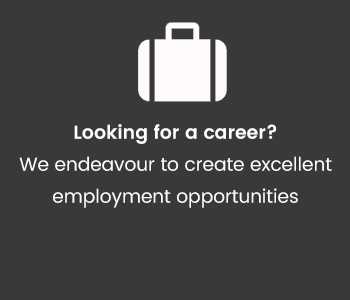 And whether you’re thinking about contract positions, permanent roles or executive search, we lead the market when it comes to placing talent where it’s needed. At MCH International Recruitment we understand the intimate role service and direct contact play in the placement journey, and that the key to success for all parties involved lies in creating systems that hold the potential to reach the widest audiences possible, while still retaining a ‘personal’ touch. Our recruitment initiatives for the EPCM, EPC, mining, engineering and construction sectors total over 250 disciplines across the following areas: Technical and professional engineering disciplines, Project engineers, managers and senior mining management EPCM teams, Project services disciplines such as cost engineers, commercial managers, contract managers and planners, Civil supervisors and management teams for construction and expansion phases, Candidates for head office or site based administrative functions, human resource management and financial management, Health and safety officers and managers, paramedics and onsite medical support, Highly skilled mechanical and electrical artisans, Geologist and mineralogists phases. 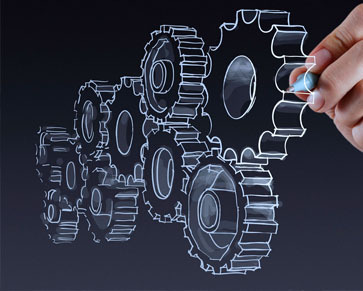 Other Engineering Disciplines: Rail and Road, Petro Chemical - On & Off Shore, Alternative Energy, Exploration and Drilling.